Summer means bright colors, aquamarine waters, seashells, sand in between toes, nautical decors and refreshing drinks. A beautiful season that gives us endless of inspirations on using season-related elements for possible wedding themes and motifs. 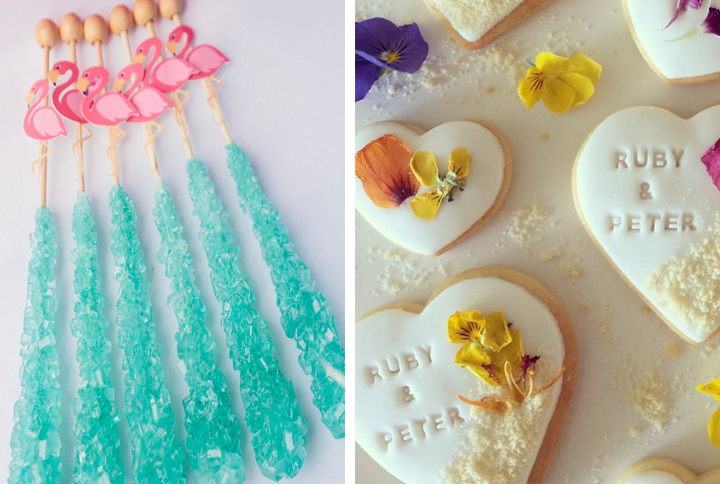 We collected a few of our favorite unique wedding favors that are perfect for your by-the-beach, under the sun knot-tying celebration. Feel free to tweak and re-design your own. 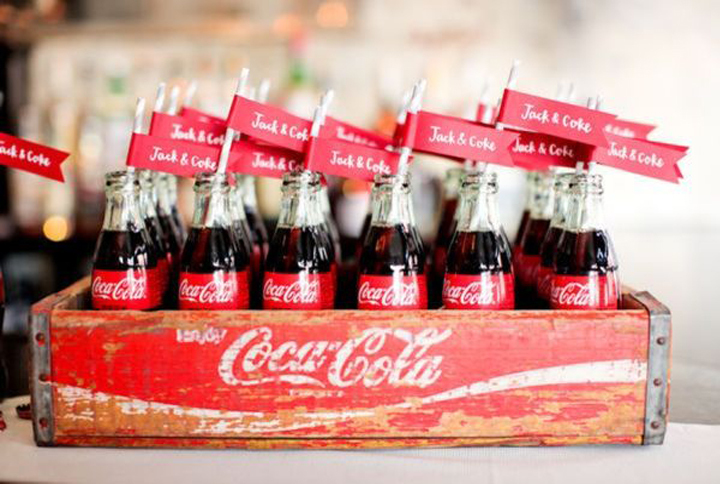 Give your guests a break from the summer heat with these refreshing thirst-quenching favors. 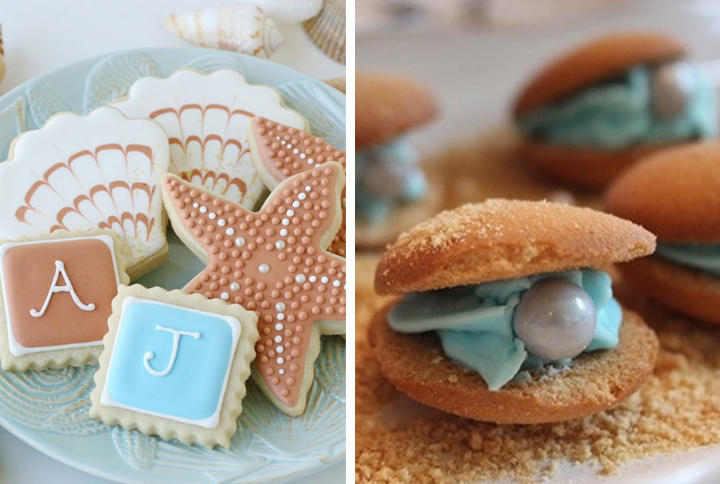 Bring summer details onto your dessert table with some seashell-shaped cookies or beach wedding candies. 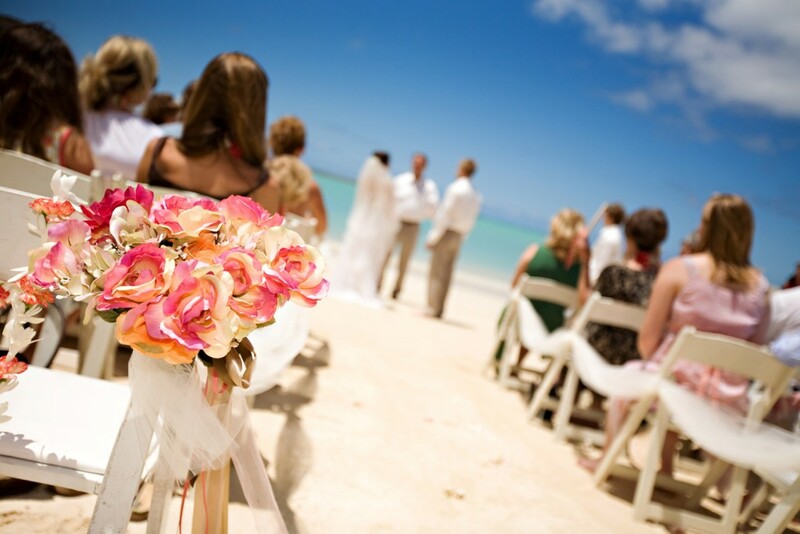 A simple combination of sunset and sea colors will already create an awesome summer-y vibe in your wedding reception. 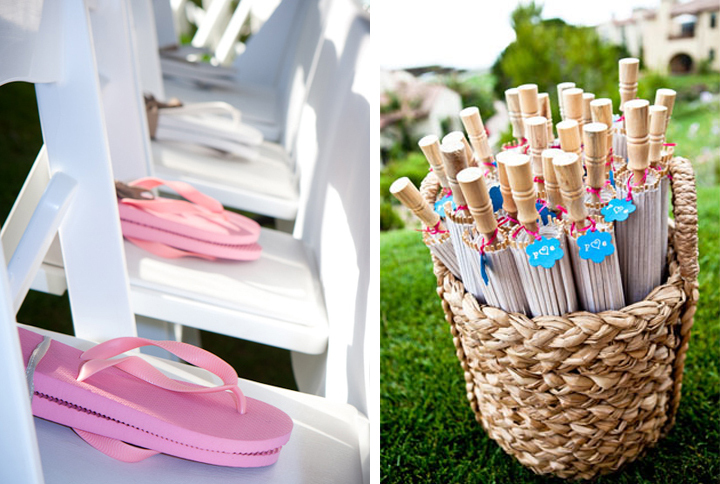 Flip flops and sunglasses are not only trendy but very useful giveaways for beach weddings. 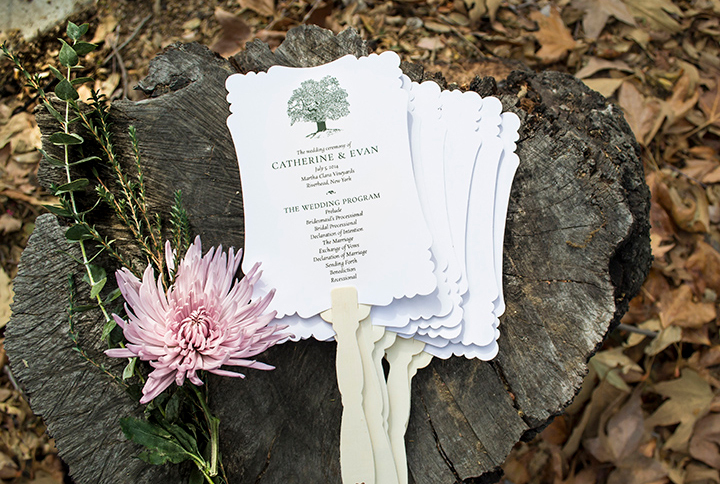 Another practical idea is to write your wedding program onto makeshift fans for an outdoor wedding. 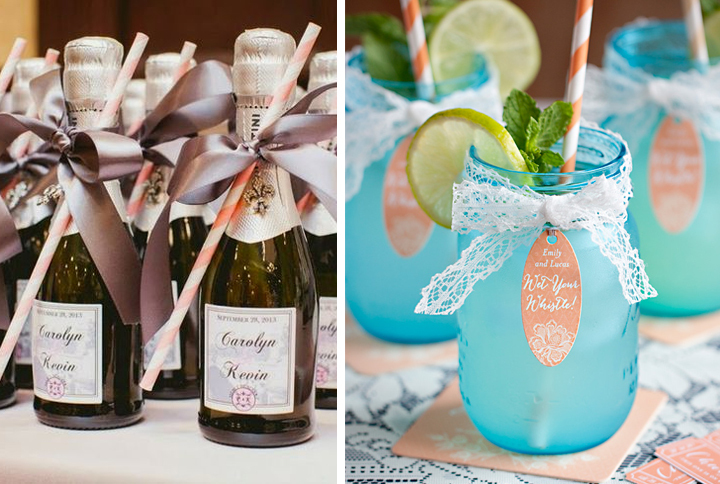 These favors are pretty classy but not expensive at all, yet they will be well received and much appreciated by the people who will celebrate with you. Need your own personalized gifts and favors like these? Consult with us now.